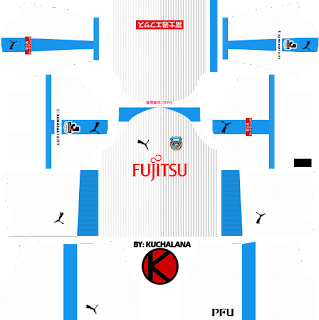 Get the Kawasaki Frontale (川崎フロンターレ, Kawasaki Furontāre) Puma kits seasons 2018 for your dream team in Dream League Soccer 2018 and FTS15. 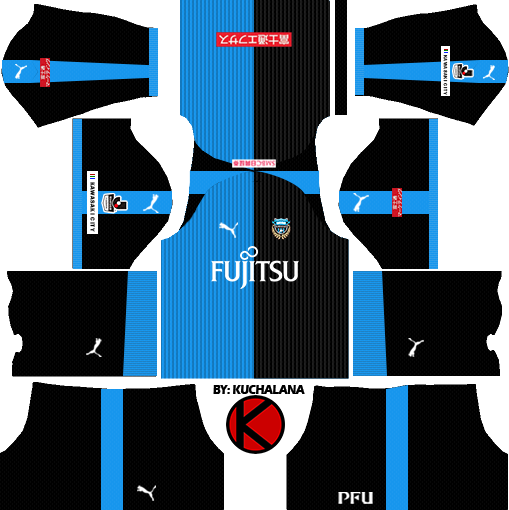 2017 J League Champions, Kawasaki Frontale, unveiled their new home, away and goalkeeper kits during an official kit launch. 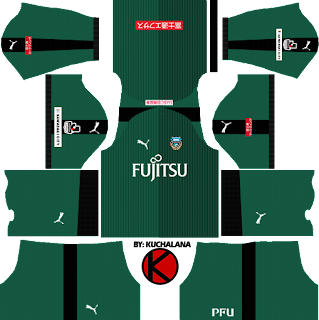 The new kits will be worn during the 2018 J1 League (known as the Meiji Yasuda J1 League for sponsorship reasons), which is the 26th season of the J1 League, the top Japanese professional league for association football clubs, since its establishment in 1993. The home model is a nostalgic light blue and two-tone color used in 2001 - 2010. A thin stripe was placed on the body, and a cool neck was adopted. 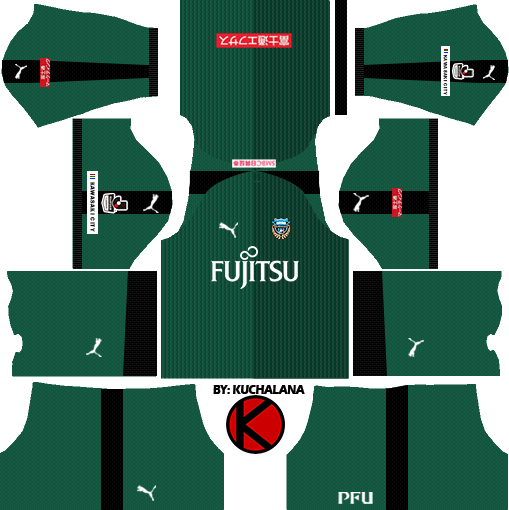 Away was announced at the same time a model of white with a different color of home and a model of green keynote keeper. The details of sales will be announced around the beginning of January 2018. 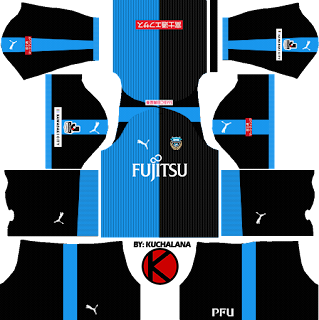 Back · SMBC Nikko Securities Co., Ltd.
0 Komen untuk "Kawasaki Frontale 川崎フロンターレ kits 2018 - Dream League Soccer Kits"